First: Find the correct sequence for the Monogram font you have. Here are the links. There are 2 separate State sets. 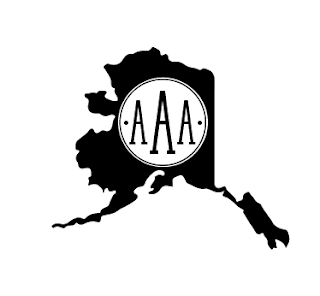 The first is alphabetically from Alabama- Missouri and the second is Montana - Wyoming. I apologize for the title mistakes in the Silhouette store. I am trying to get it repaired. Just make sure to read the description. Also the blog link above has a list of included States in each set to make it easier. 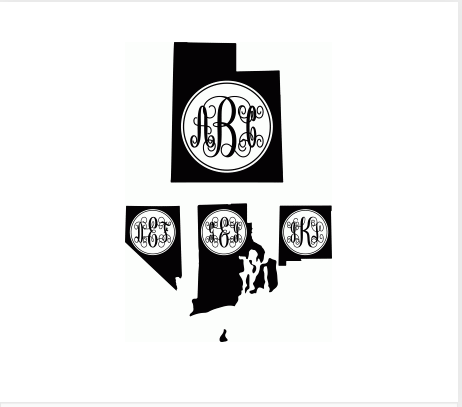 Very Basic Monogram Link. 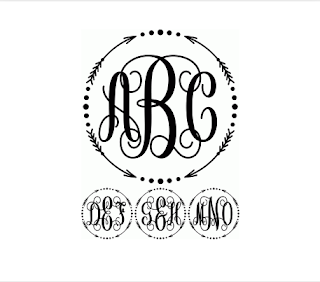 This is for any monogram that contains the look of characters. All other fonts use the sequence: uppercase letter - lowercase letter - uppercase letter. 2. 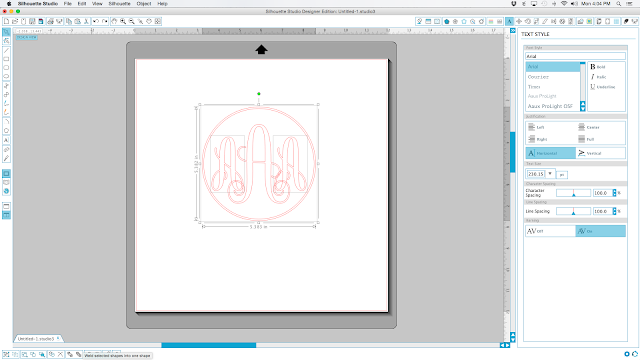 Click anywhere on your page and type in the sequence needed for your monogram font. 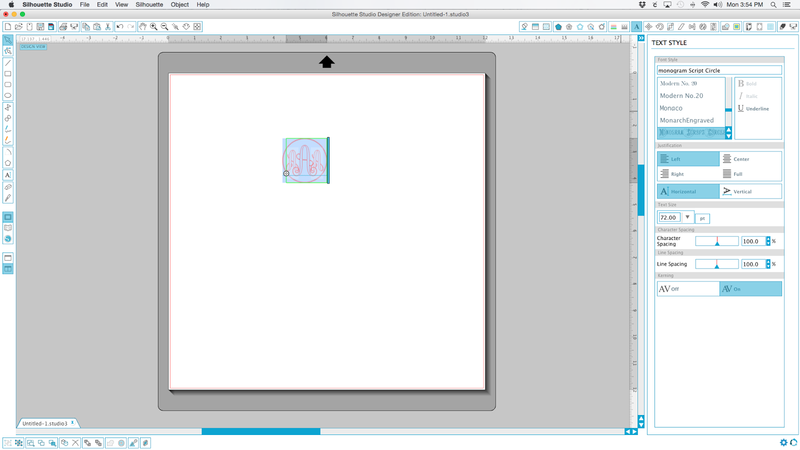 PS: Sorry this is so technical, but it was the only way I could figure out how to get this to do what I want and have it do all the spacing, sizing and framing for you. 3. 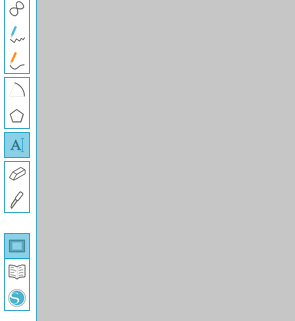 Select your letter (click and drag your mouse along the letters, like you highlight sentences). 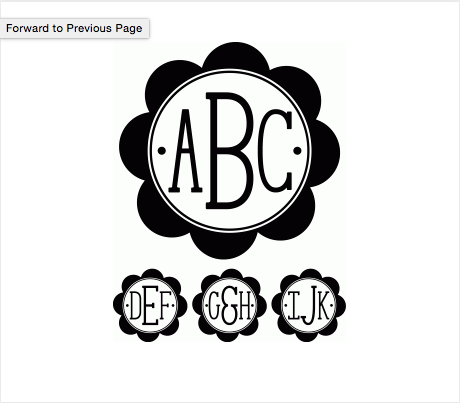 Select the upper right hand search field under "Font Style" and type in the desired monogram font you want - click enter. 4. For Monograms with script lettering only, skip this step and continue to step 5. All other fonts are ready to be sized and cut out. 5. 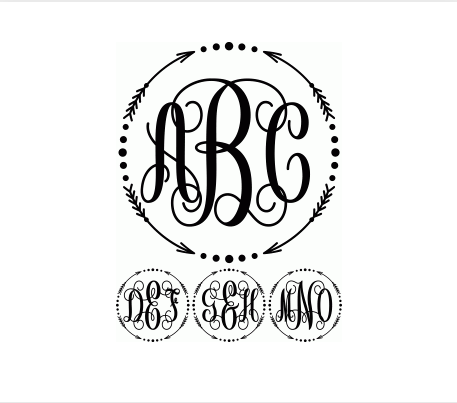 All Monogram Script Fonts: Notice that the letters overlap (where my cursor hand is)? You don't want this. 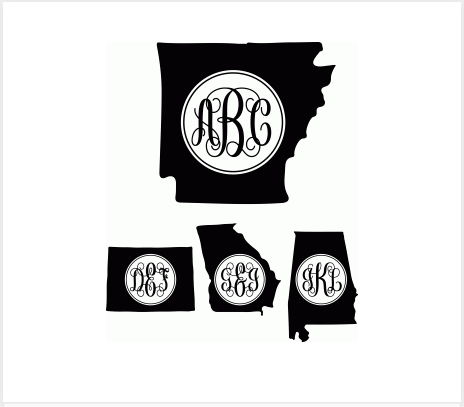 So Select the monogram and click the second button on the lower left. This will ungroup your letters and frame. This is also good to know if you want to be changing colors and such. Then click this button on the lower left bar. 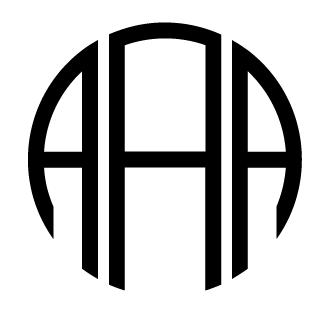 This will fuse the letters together and remove your overlap. (shown below. Now just size it to the dimension you want and cut it out. Your all done. I really hope this helps. Just pay attention to the sequence you use.